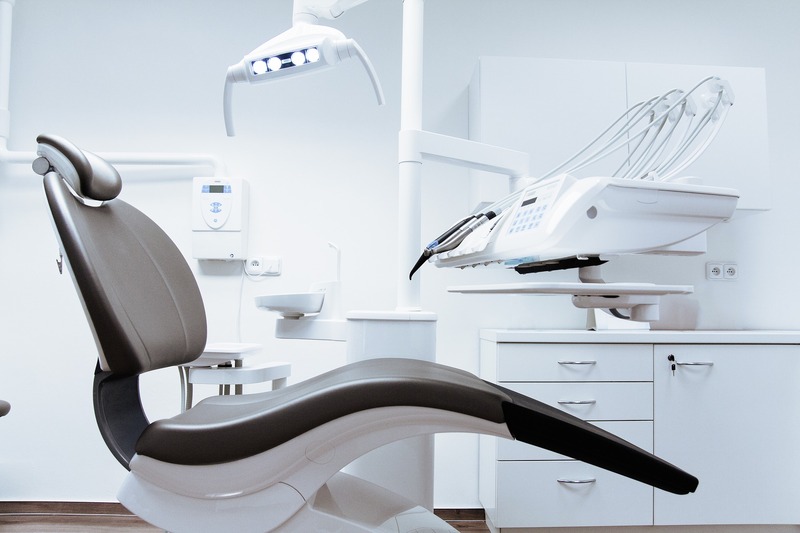 Not many people would know, Common dental problems treated by a Prosthodontist, as visiting a prosthodontist has a practice more in use today that it has ever been. 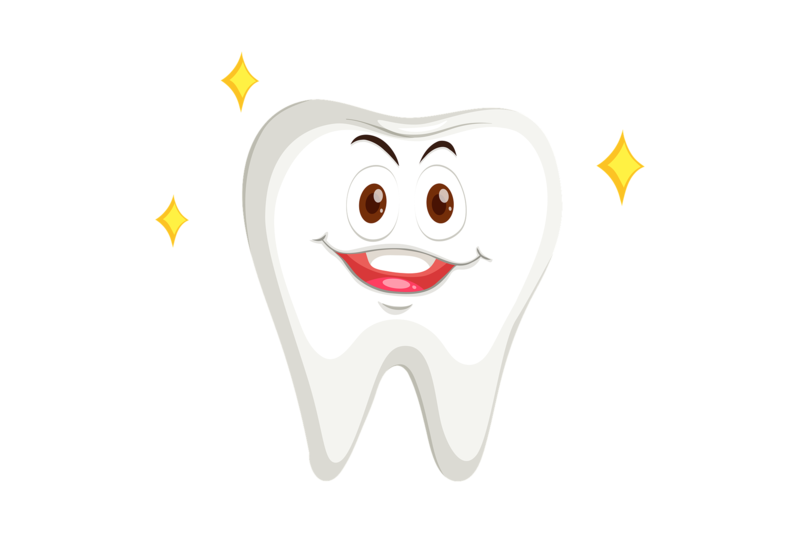 Such dentists specially focus on treating all problems concerned with missing teeth. 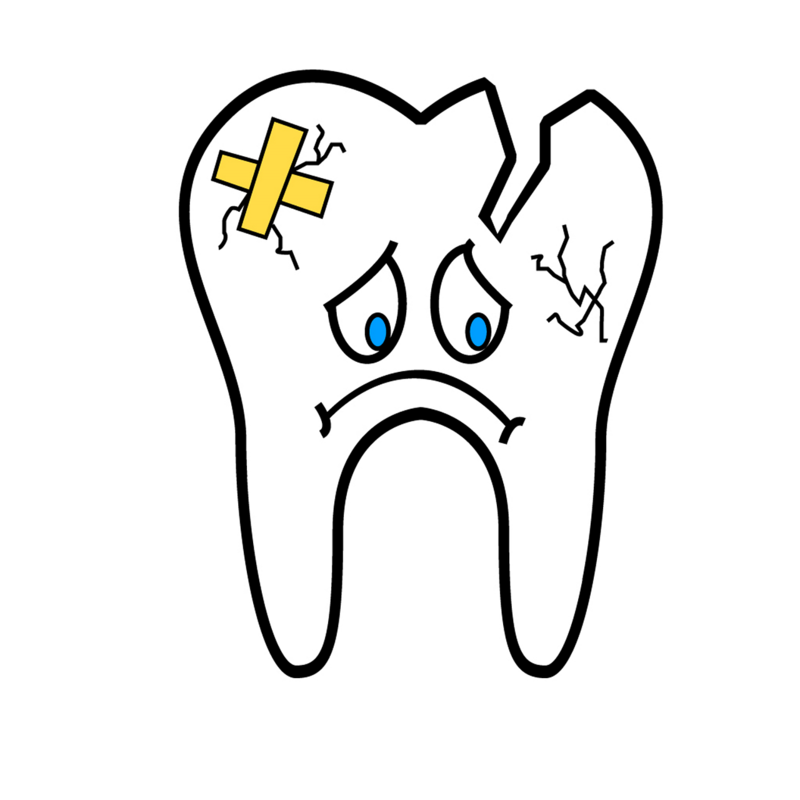 Losing or missing a tooth is never a welcome situation for anyone. Its ramifications are deep, posing problems of both physical and emotional variety. There are other dental problems that cause awkwardness to patients and force them to live a reclusive life. With missing teeth, you are bound to deal on two fronts – functional and aesthetic. So, have you ever thought whom to consult when you are faced with the problem of a missing tooth? 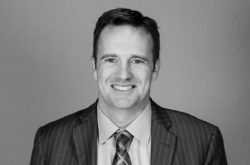 Not many people would know, as visiting a prosthodontist has a practice more in use today that it has ever been. Such dentists specially focus on treating all problems concerned with missing teeth. 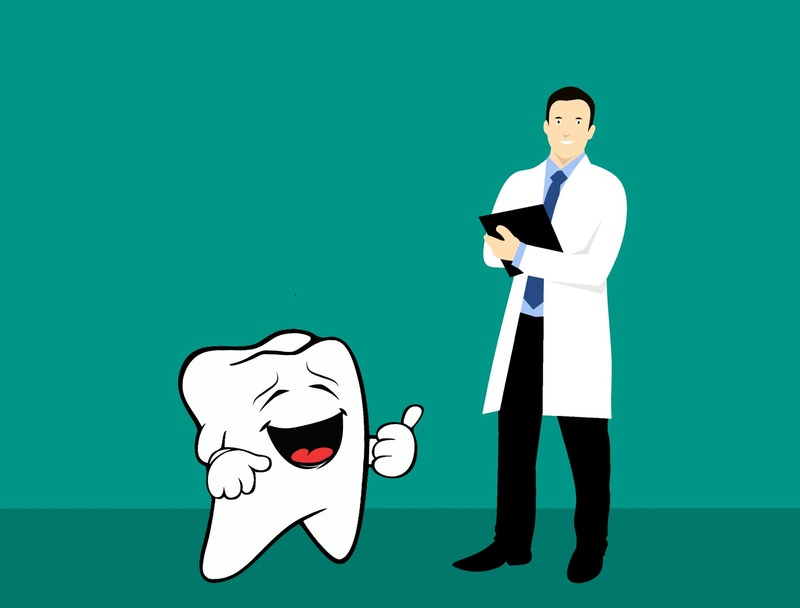 In general, a prosthodontist specializes in restoration as he/she is trained on fixing those dental problems caused due to tooth loss or jaw problems. People needing dentures or a prosthetic tooth visit such dentists and find right treatment for their problem. When to see a prosthodontist? A prosthodontist is mostly concerned with restoring or enhancing the appearance and function of teeth troubled by decay, damage, trauma etc. They are the specialist in demand when someone has had a root canal and needs a crown. They are the expert who will put the crown on your teeth. The same is true with veneers as such dentists have a good knowledge of the cosmetic treatments. More so, prosthodontists are trusted to hide minor flaws with the use of cosmetic teeth caps. People visit them to change the shape of their tooth with the use of bonding agents. Similarly, they are trusted when the need is to reshape a teeth, close any small gap between the teeth or improve the appearance of smile. Bridges are used to replace one or more missing teeth and restore the functionality and aesthetic of the smile. A prosthodontist can link crowns together to make a bridge as a unit and use for replacement purpose. This is how any gaps or missing teeth problem is treated in a subtle manner as the bridge will be fixed to the teeth on either side of the gap thus created. In addition, people also visit a prosthodontist to get a dental implant and replace their missing natural tooth. These experts may not involve with the replacement procedure itself but the implant is designed by them. 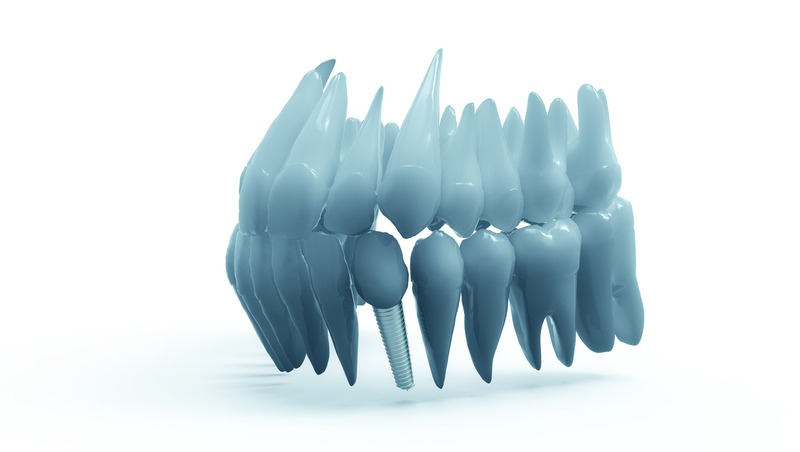 You should know how complex implant procedure can be where a titanium-made post is embedded within the jawbone to work as the root and then a crown is placed over it for naturalness. When you have one or more missing natural teeth, the first priority should be to consult a prosthodontist and know the right treatment for your cause. He/she may recommend a denture in case you miss all or several of your teeth. Such dentists will analyze your problem and recommend dentures to provide right treatment for the teeth. Dentures can be fitted into a mouth in many ways as it depends the choice you make and the extent of problem you have. A prosthodontist can recommend a denture solution fit and comfortable for you. In fact, you can expect the dentures to look real, feel comfortable and fit perfectly to not pose any problem on a daily basis. Some dental problems are so sensitive that you need only a prosthodontist for right treatment. One such dental issue is temporomandibular Joint Disorder, or TMJ disorder, which is characterized by inflamed nerves of the jaw joint. It’s extremely painful and need immediate treatment else the pain won’t go away. 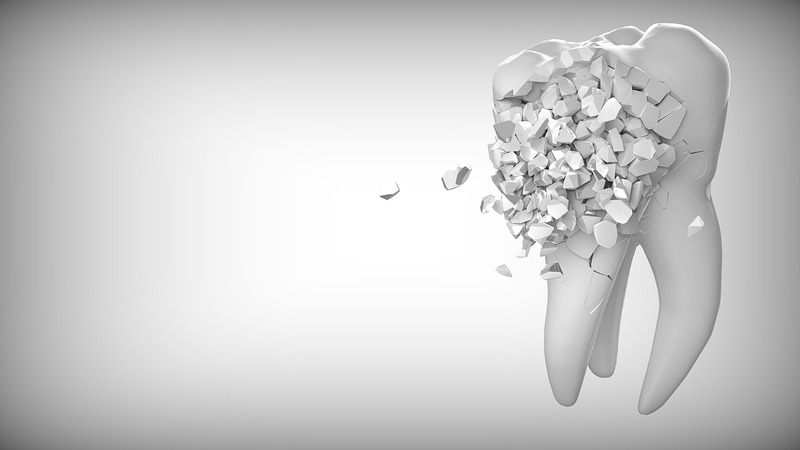 When you visit the dentist with severe TMJ issues, chances are you might be recommended bite guards or stabilizing splints. 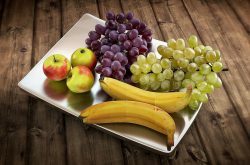 This will reduce pressure on the joint and the pain will go away gradually. Medication may also be advised by a trained prosthodontist queens to treat the issue at the earliest and make the pain go away.